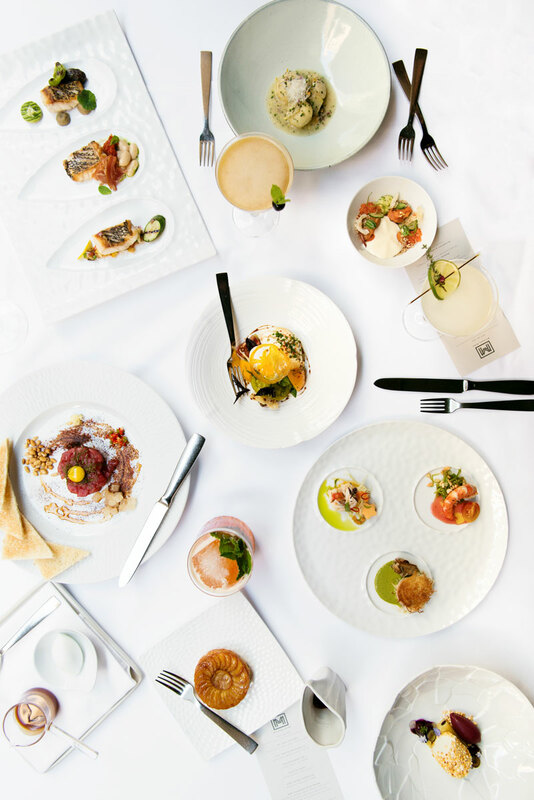 Where to eat in San Francisco – July edition, plus some more happenings at A Side of Sweet that you might have missed! One of the highlights of the month was dinner at Michael Mina restaurant in downtown San Francisco. This Michelin-starred fine dining restaurant absolutely blew me away with the uniqueness – and deliciousness of its food. Often fancy restaurants will feature things on the plate that are just to show off but don’t contribute to how good the dish tastes. This was not the case with Michael Mina. Everything was thoughtfully done and beautiful. Definitely one of the best meals I’ve had in San Francisco. See more photos of my meal below! 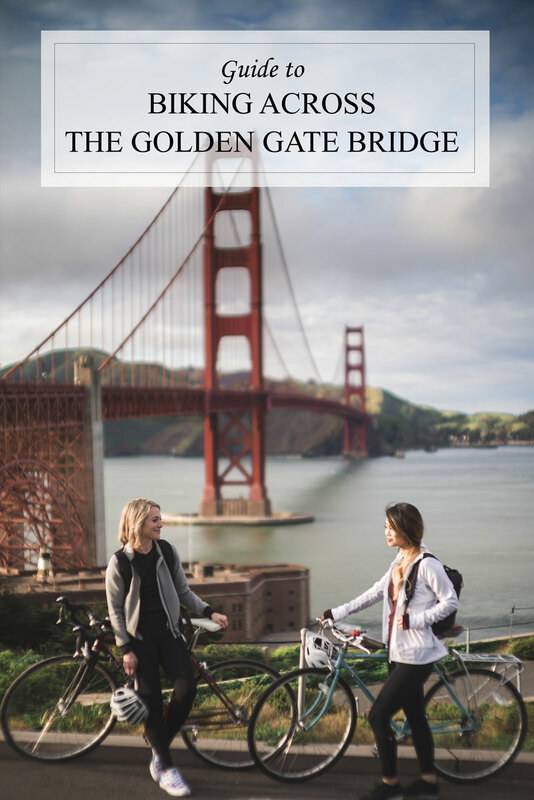 An easy guide to biking across the Golden Gate bridge in San Francisco, CA. Information on cycling routes, bike rentals, what to wear and general tips. 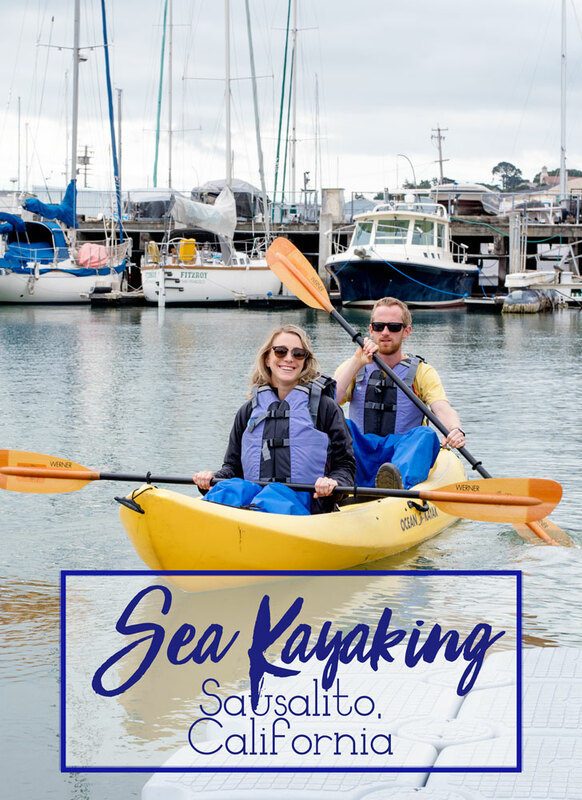 Try Sea Kayaking in Sausalito to explore the San Francisco Bay Area in a new way. Seeing Sausalito’s charming house boat village from the water is definitely a highlight. One of the best things about living in San Francisco is the amazing access to nature we have here. We’ve done plenty of hiking, and some epic roadtrips, but no exploring via the sea. A friend recommended sea kayaking as a great way to gain a new perspective of our home. Wondering how often to change running shoes? Here are a few tips for how many miles or kilometers you can run before changing out athletic shoes for a new pair! 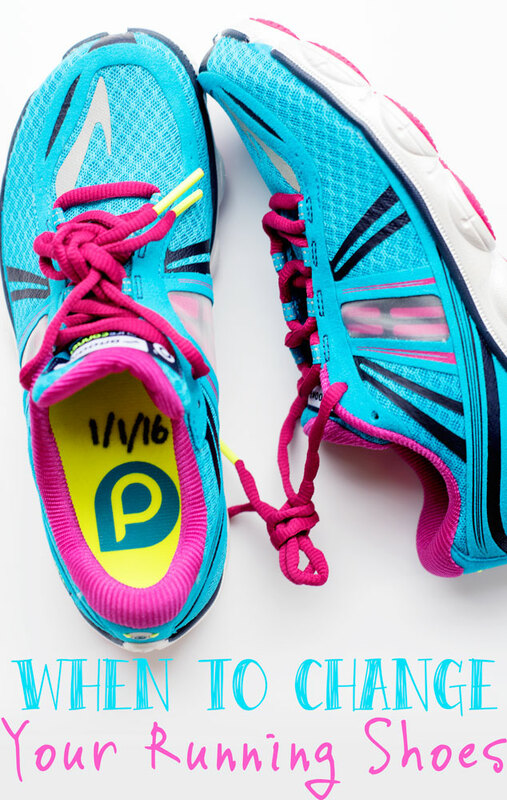 When was the last time you changed your running shoes? Typically, running shoes need to be changed every 400-600 miles. You should change your shoes more often if you have a larger build, run frequently on pavement, or have a heavier foot strike. If you run in a minimalist shoe or a racing flat, you should also change your shoes earlier. First and foremost though, it’s important to listen to your body. When my knees start to hurt after a run and my stride starts to become heavier, I know my shoes are overdue for change. 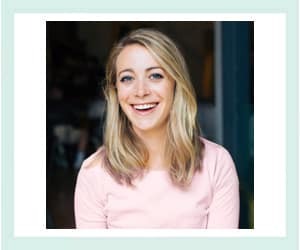 Don’t ignore those new little aches and pains! With my busy schedule, keeping track of the miles on my running shoes isn’t necessarily a priority. To make this a little bit easier, here’s an easy hack to remind yourself when to change them. We spent our first week in Cape Town in an AirBnB in Muizenberg. 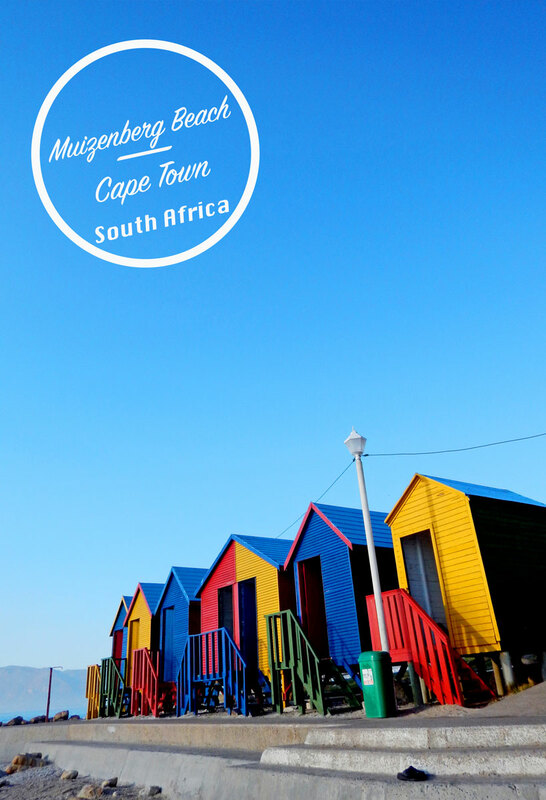 Muizenberg is a super charming beachy neighborhood, right on a beautiful white sand beach. It was the perfect start to our trip – relaxation central. In addition, it’s a surfer’s paradise with a great beach break that’s great for learners. 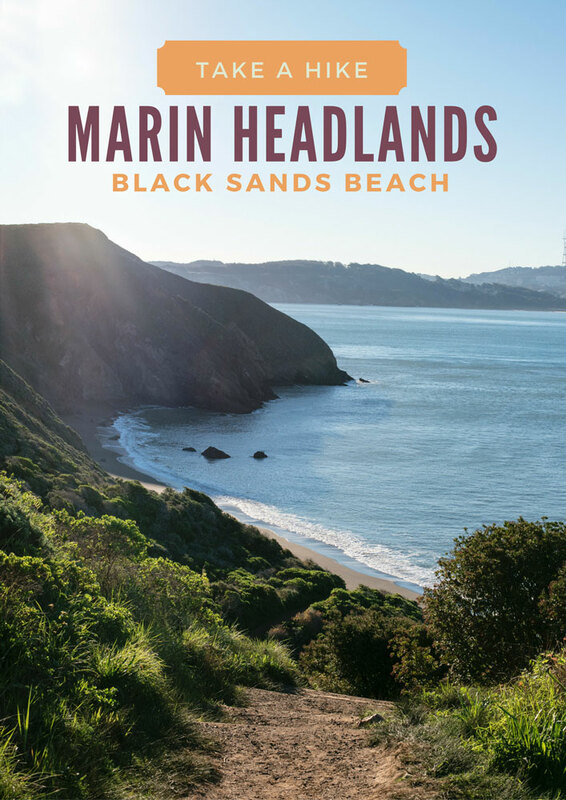 Black Sands Beach in the Marin Headlands is a short drive from San Francisco. It’s easily accessible with a short hike. It’s also a great place for a picnic! Our recent trip to South Africa re-lit the adventure bug in Pat and I. Jet lag be darned, we decided to take advantage of a day off and the gorgeous San Francisco ‘winter’ weather and spend a day hiking outside of Marin.